Fantastic backgrounds for new art works. 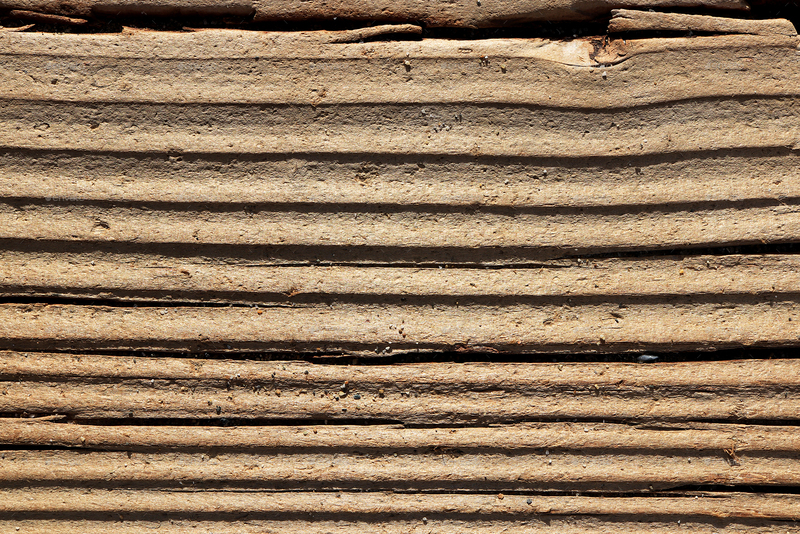 17 different rough weathered & neat flat macro wooden board surfaces. 17 natural wood pattern backgrounds. Perfect for use as background textures for urban style posters, flyers, postcards, youth advertising, software applications, website background or colourful grunge wallpaper. 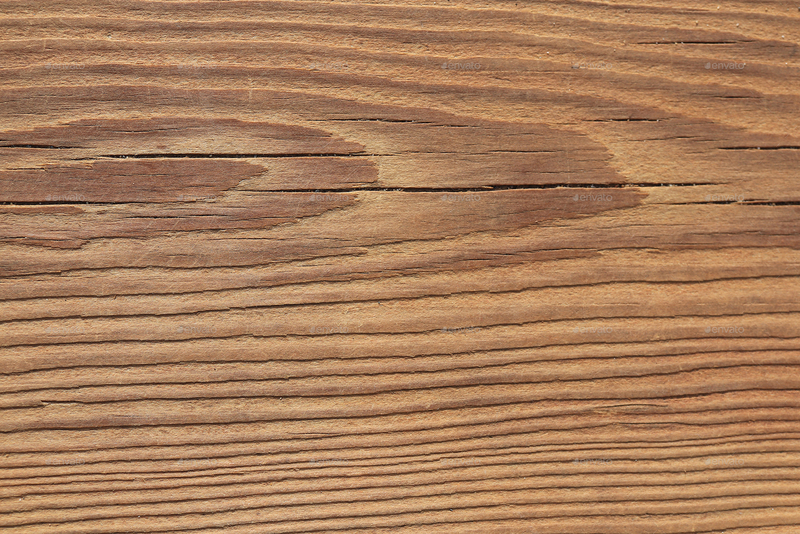 What You Get: 17 Wooden Board Textures & Backgrounds Images. Fresh Modern Textures Pack with High Resolution Files: 6000×4000 Pixels. 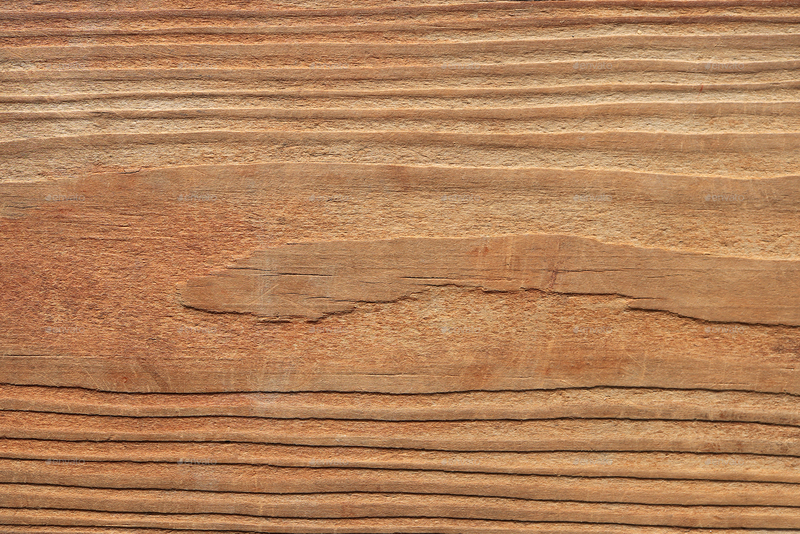 01 – Weathered plank pattern. 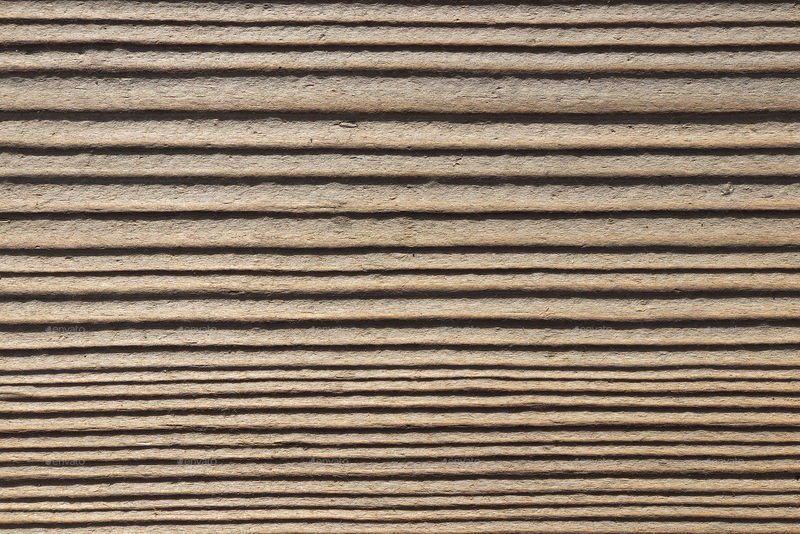 02 – Wooden board background. 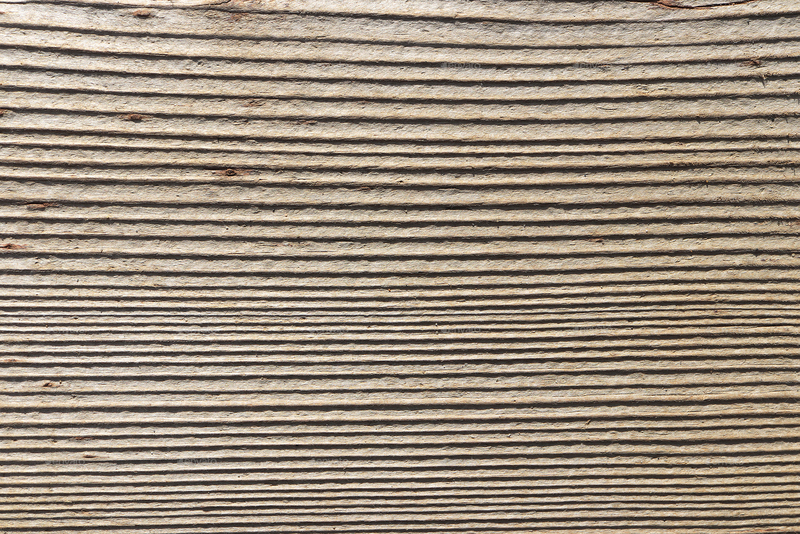 03 – Wood texture. Macro closeup. 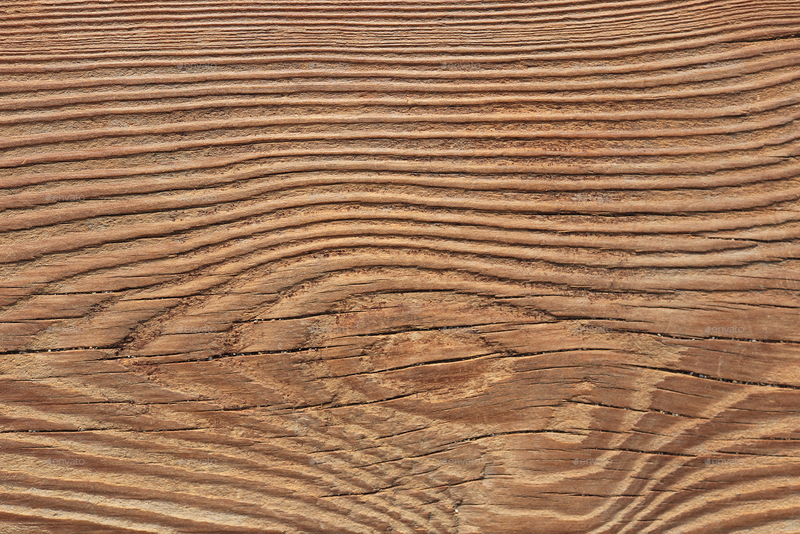 04 – Weathered wood texture. Horizontal fibers direction. 05 – Wooden boards background. 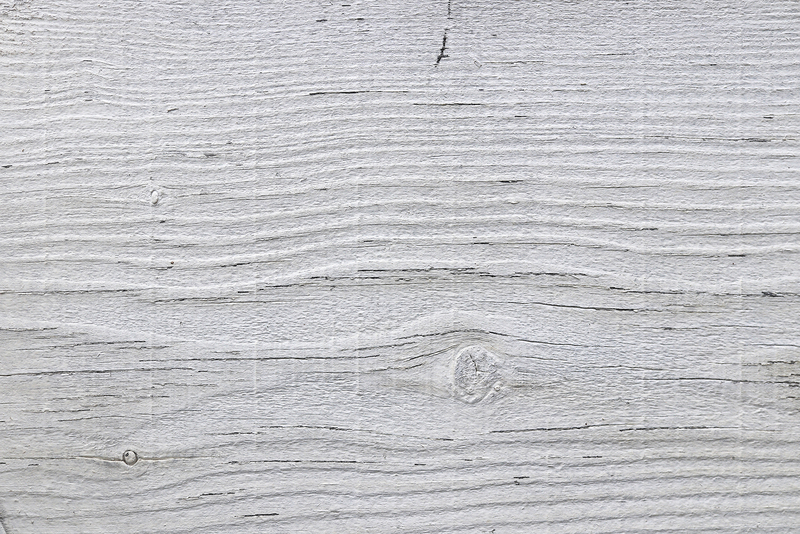 06 – Wooden boards texture. 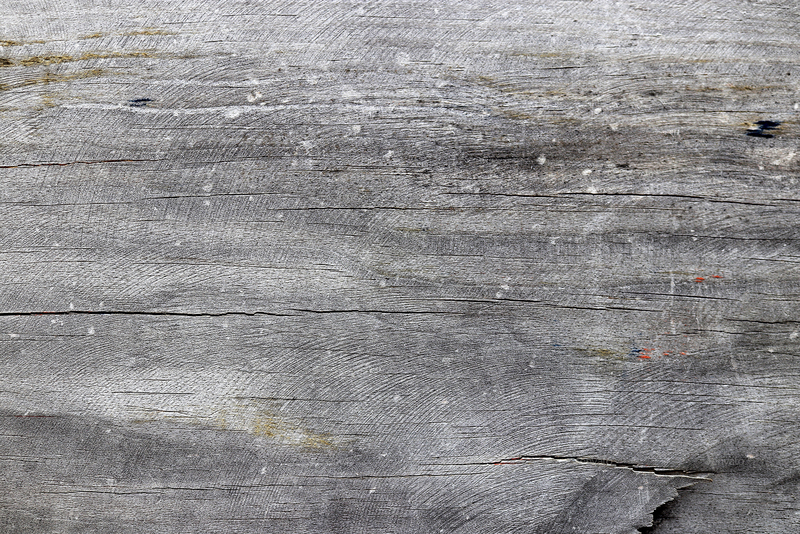 07 – Weathered painted wooden board. 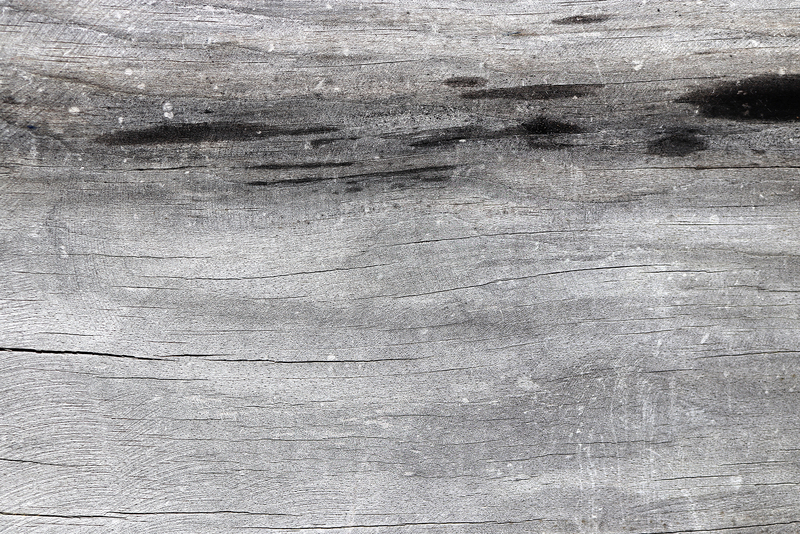 08 – Old wood texture. 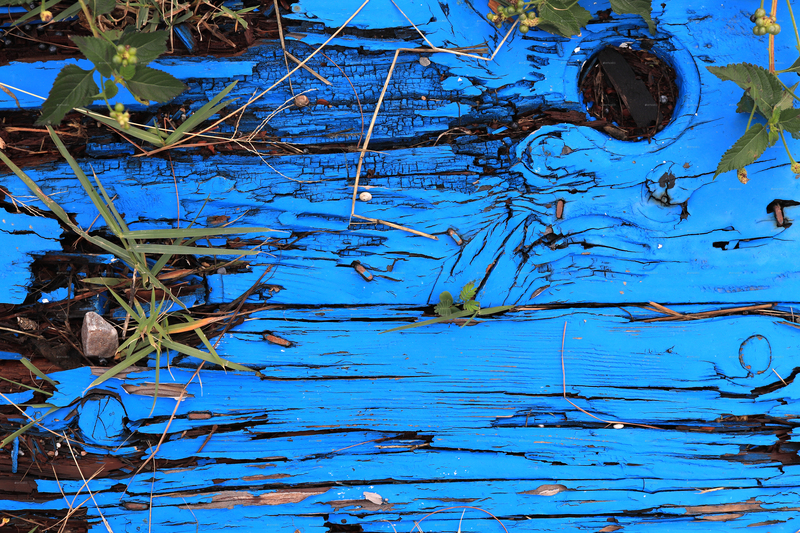 09 – Blue painted wood texture. 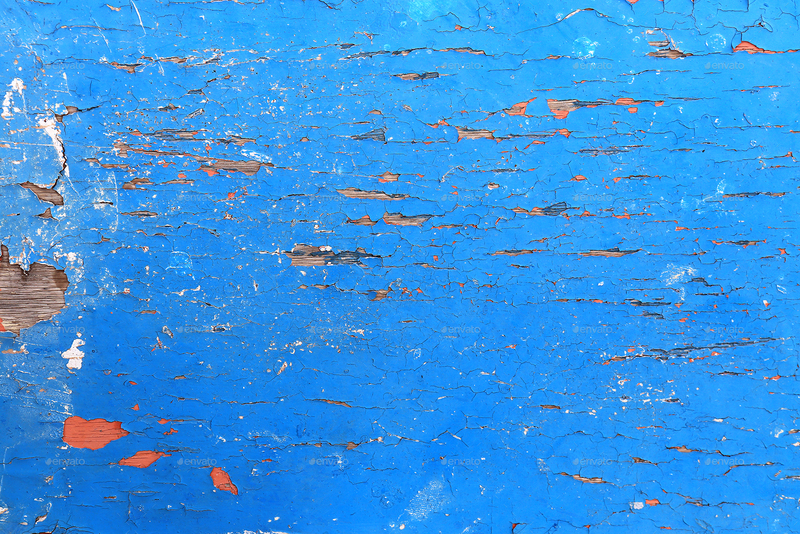 10 – Blue weathered painted wooden board. 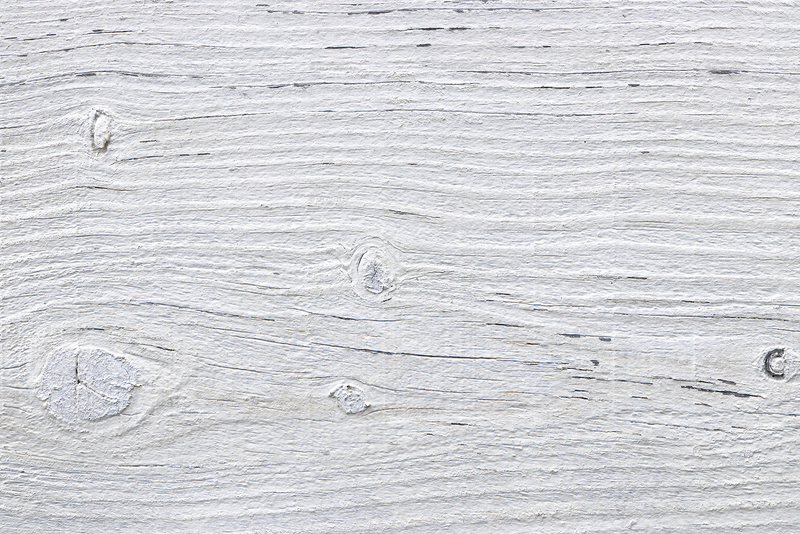 11 – White painted wood texture. 12 – Weathered paint wooden board. 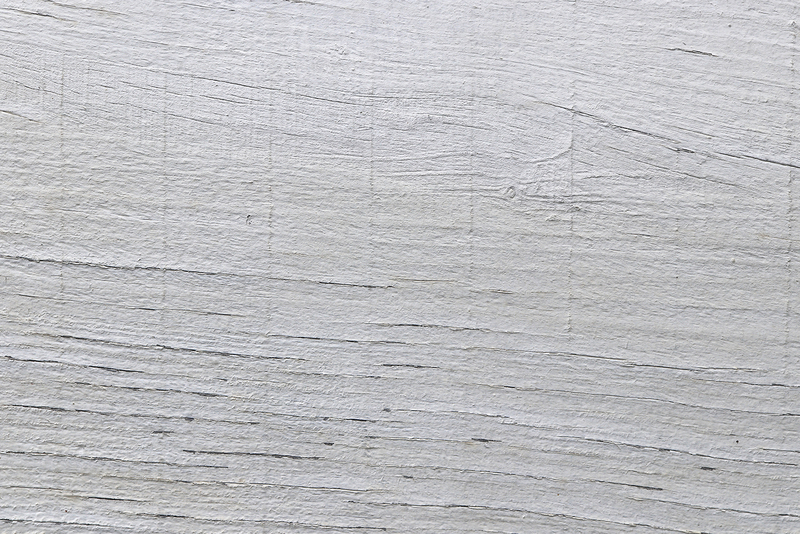 13 – White painted wood texture. 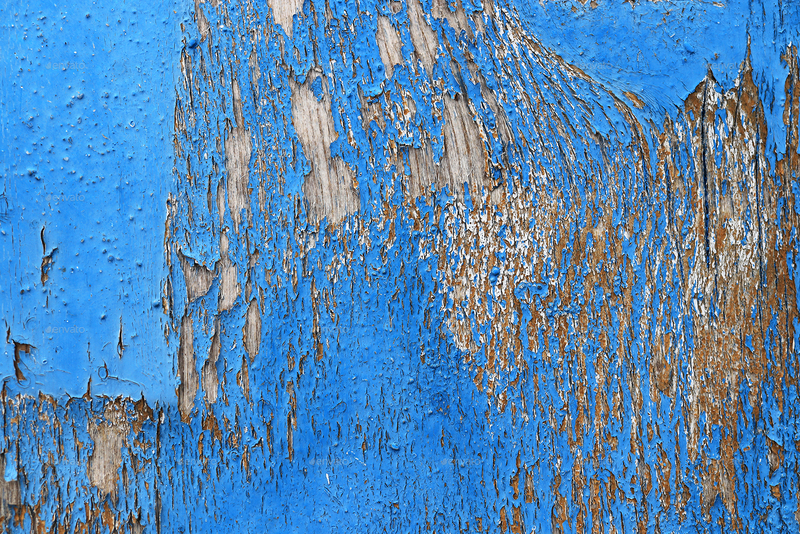 14 – Weathered paint rough wooden board texture. 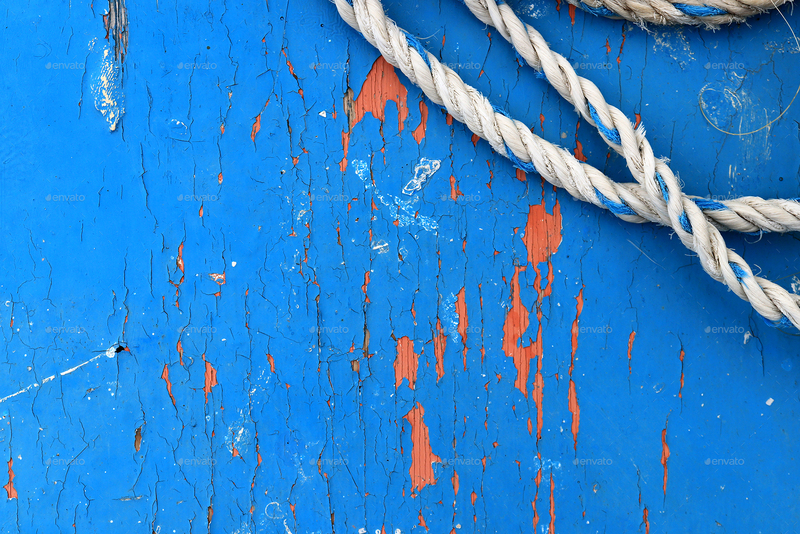 15 – Blue painted wood texture with rope. 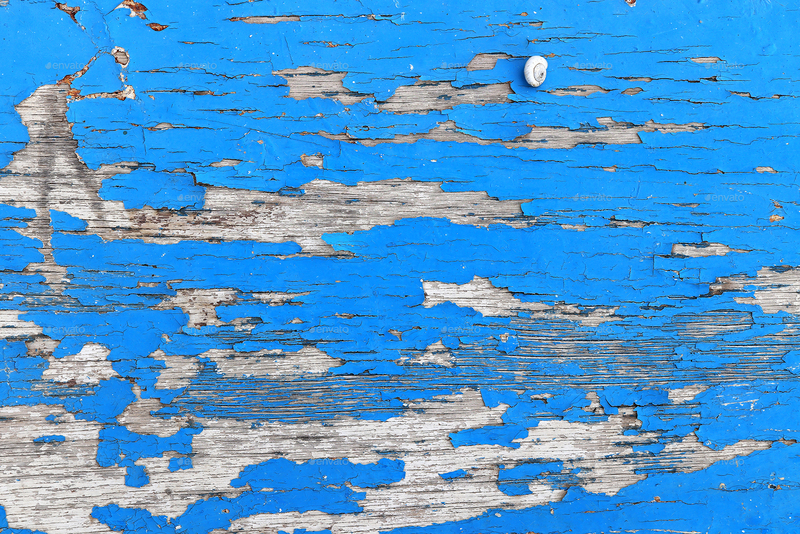 16 – Weathered paint wooden board. 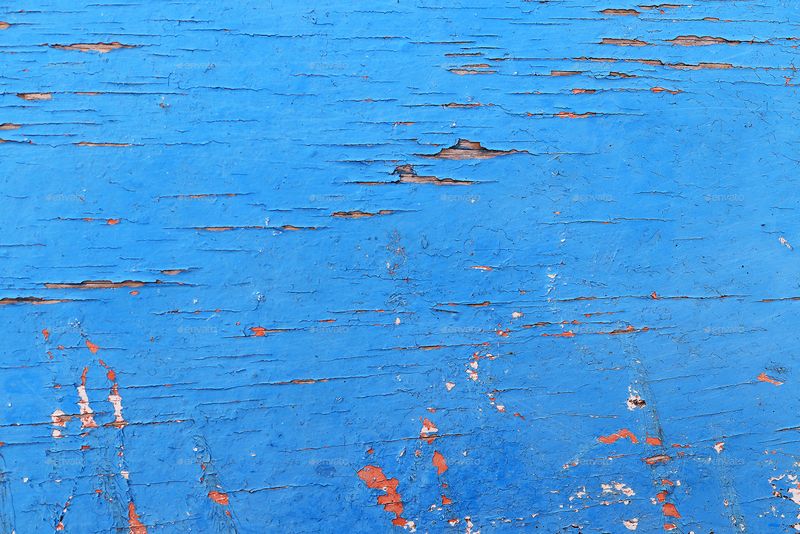 17 – Blue weathered painted wood texture. ❀ Help file with image color tuning advices are included.